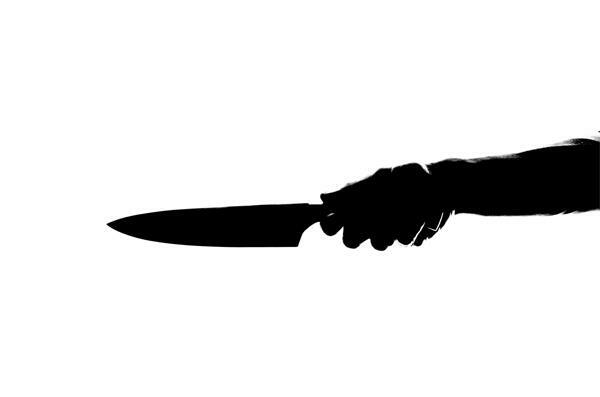 (MENAFN - Arab Times) KUWAIT CITY, Feb 7: An Egyptian expatriate was arrested for threatening two workers of a private money-transportation company and stealing KD 15,000 at knifepoint in Farwaniya area. According to sources, the workers were mandated to transport the money, and when they moved towards their van, they saw the robber approaching them with a knife. He threatened them and grabbed the bag that contained the money before fleeing the scene. The workers chased him and eventually caught him. Shortly after, securitymen who were alerted of the incident arrived, and the suspect was handed over to them.